According to the Federal Trade Commission, over 15 million Americans become victims of identity theft every year. And without identity insurance, they find themselves unable to use their credit cards and be approved for loans. They may even find that it is difficult to obtain credit for minor things like cable service or a cell phone. Victims soon realize that their identity was the most valuable possession they owned, and they regret not taking steps to protect it. Learning how to prevent identity theft is something everyone needs to do these days, as is obtaining identity theft protection in the event their personal information is compromised. Identity theft insurance is the most inexpensive way to protect yourself. It isn’t just individuals who have to take steps to protect their identity — business owners have to be concerned about identity protection as well, both for themselves and for their customers. This is especially true now that data breaches are a growing concern. If a business’s credit is compromised, it causes a chain reaction, trickling down to its employees who they may no longer be able to pay. Even more damaging, perhaps, is a tarnished reputation from damage caused by identity theft. 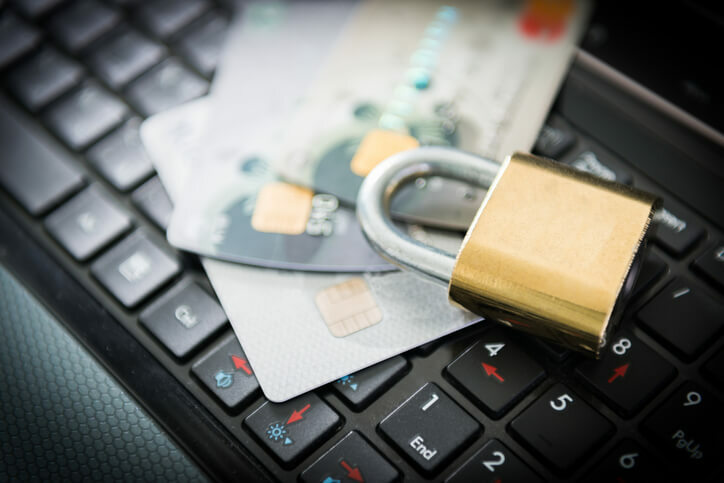 If you suspect you’ve been a victim of identity theft, immediately contact your financial institution, credit card companies, and the three credit reporting agencies. You should also file a complaint with the FTC. If you haven’t already, be sure to obtain identity insurance before you become a victim, as it can help you restore your reputation more effectively and quickly than if you tried on your own. An insurance agent can recommend the right type of identity insurance to protect you or your small business. Visit your local Freeway office or call 800-777-5620 for a quote. Identity theft insurance is inexpensive and easy to apply for. A quick call can protect your most valuable possession: your identity.